It’s high time for pie time! Thanksgiving is just around the corner and we’ve gathered up a few amazing recipes for some tasty T-Day pies. 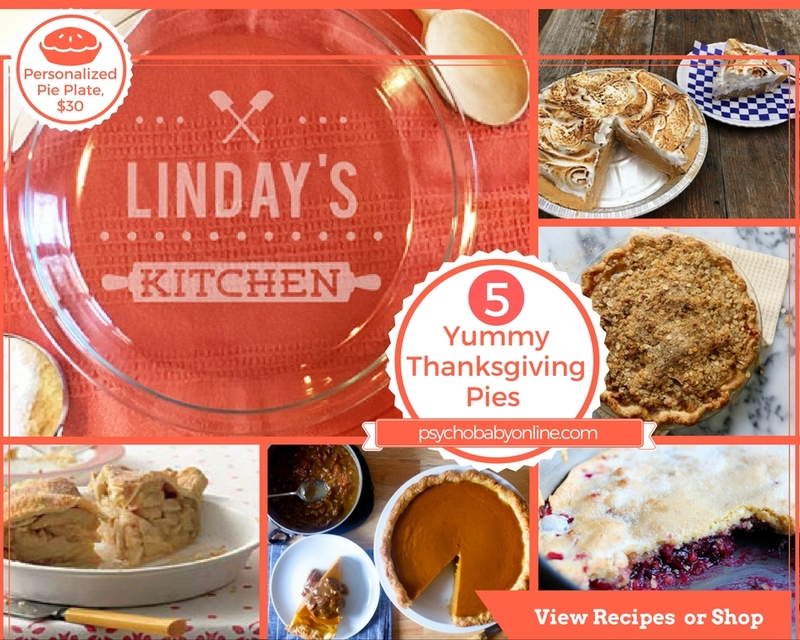 Can’t bake any of these delicious pies without a pie plate! Check out our new glass etched pie plates and bakeware, and stay tuned, more designs are coming soon for the holiday! 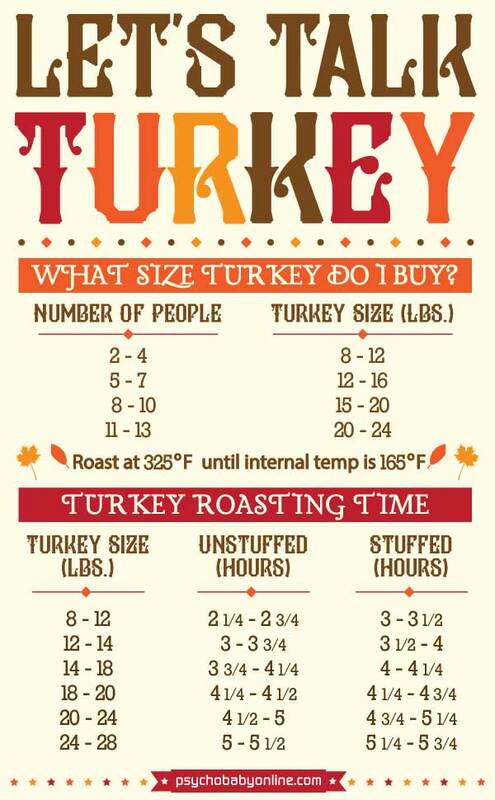 Hey all you little turkeys! 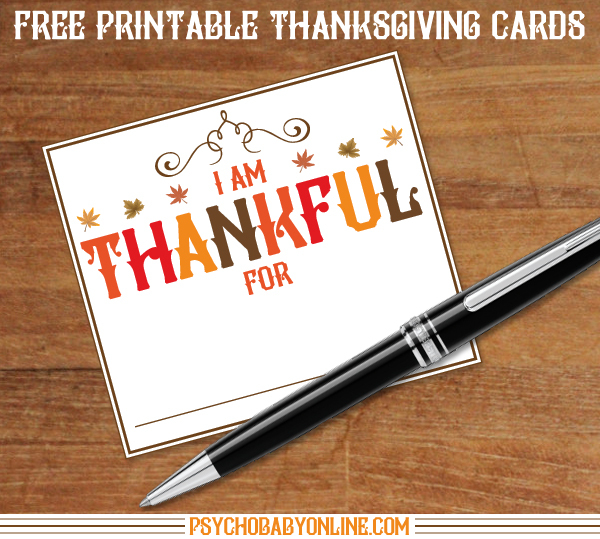 Better get your stretchiest pants ready, because T-Day is coming up SOON! 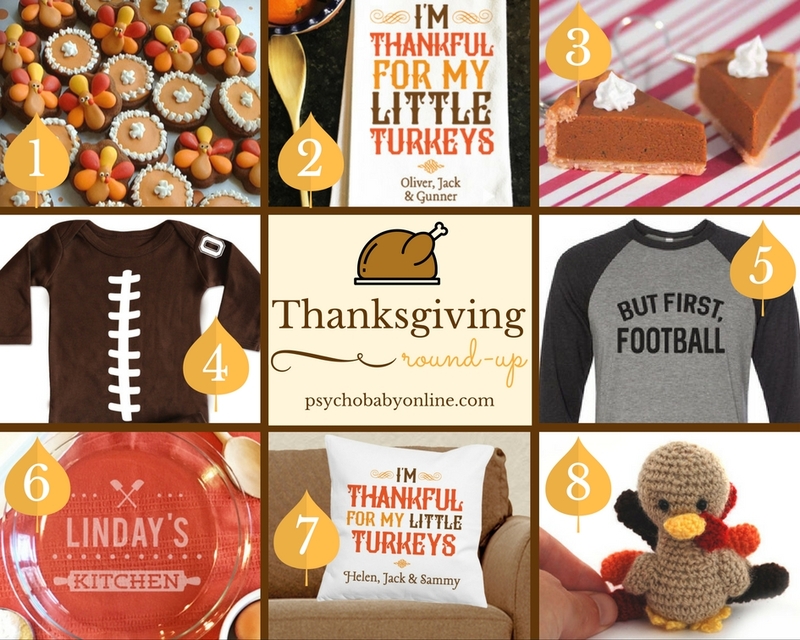 We picked a few of our favorite Thanksgiving gift ideas – our Personalized Little Turkeys Kitchen Towel is THE best hostess gift if you’re heading to someone elses house for dinner. 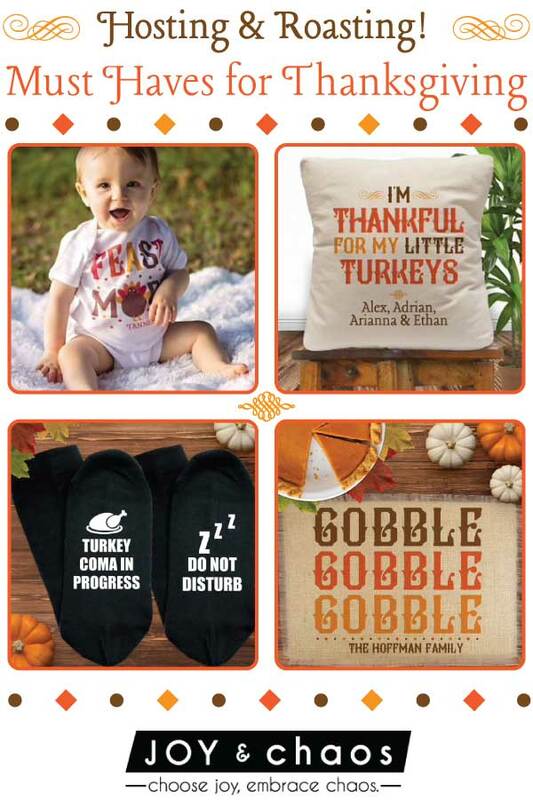 Gobble up these almost too cute to eat mini cookies or bake up your most famous pumpkin pie in our etched glass Home Cooking Pie Plate! 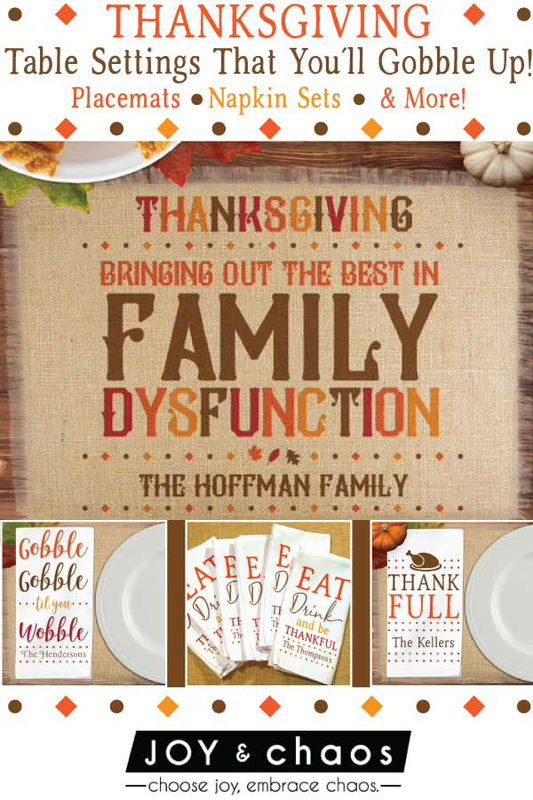 Check out all our cute family Thanksgiving gifts now, before you’re asleep on the couch “watching” football!